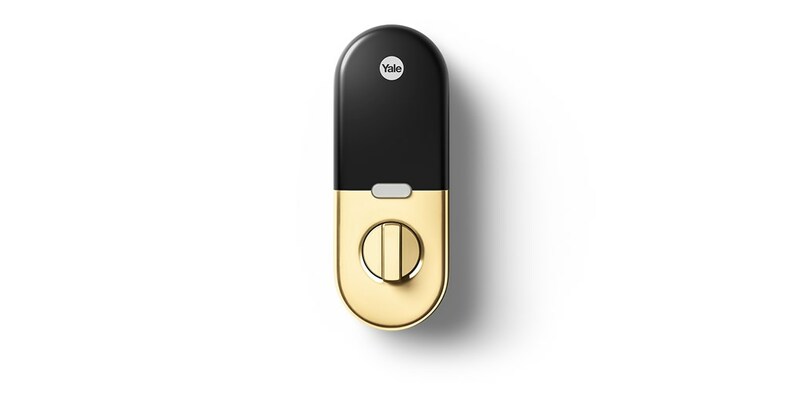 These push button and touchscreen deadbolts are designed to seamlessly integrate into your smart home to provide you and your family with security and convenience. 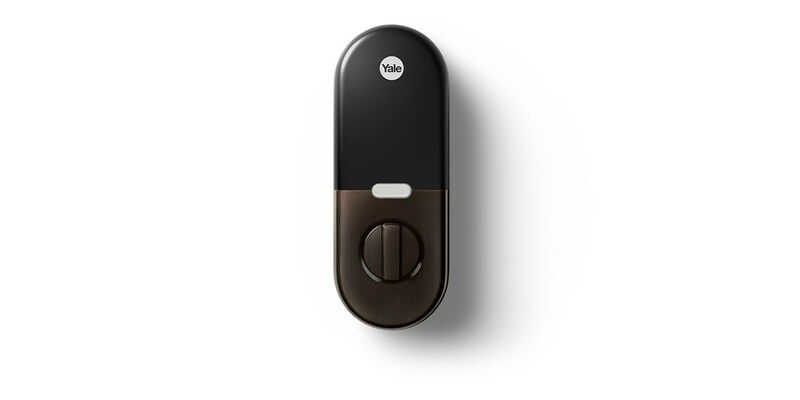 Available as standalone. 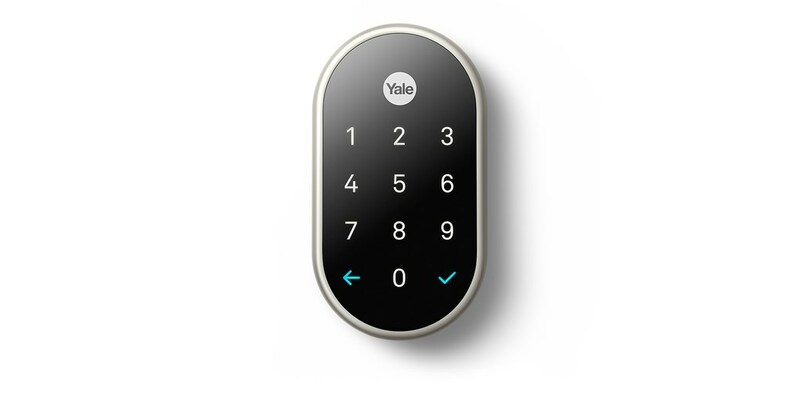 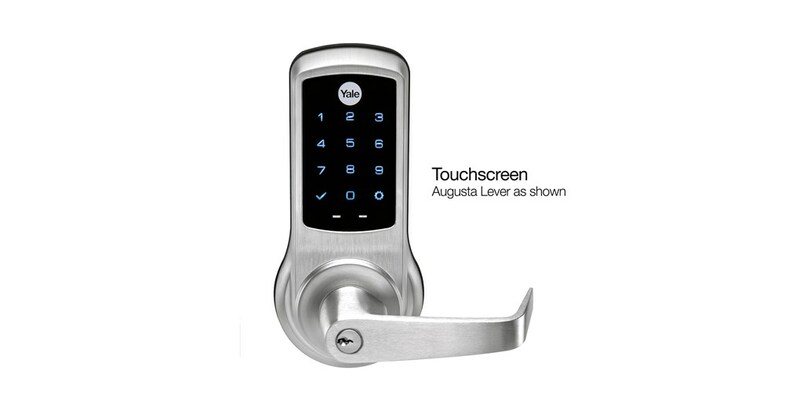 Yale Real Living™ Lever Locks, the next generation of electronic residential locks from Yale, provide versatility and convenient access. 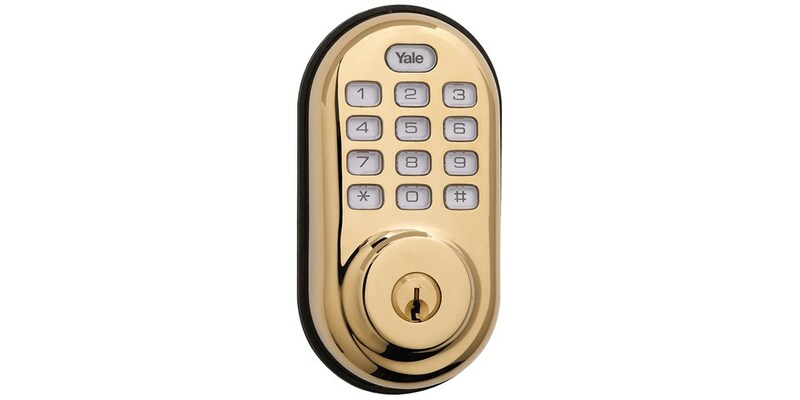 Use on interior or exterior, single hole, doors.